New technology developed in Japan aims to help engineers design equipment for lifting shallow methane hydrate from the seabed, and to ensure the success of subsea lifting operations and gas production above the ocean surface. The new equipment jointly developed by Mitsui E&S Holdings Co., Ltd. (MES-HD) and Fukuoka University has been designed to simulate the recovery of shallow methane hydrate from the seabed of Japan's exclusive economic zone (EEZ), where there are high expectations for future development and harvesting resources such as shallow methane hydrate, sandy layer type methane hydrate, sea-floor hydrothermal deposits and cobalt rich crust. In particular, shallow methane hydrate — an ice-like solid material composed of water and methane molecules — can only exist in stable form under the low-temperature, high-pressure conditions of the seabed. Methane hydrate partially dissociates into methane gas and water as it is being raised from the seabed to the ocean surface, leading to major changes in the proportions of solid (methane hydrate), gas (methane) and liquid (seawater) in vertical lifting pipes used to raise the material to the surface. Developers seeking to design equipment for subsea lifting operations and gas production above the ocean surface must better understand these changes and the way in which they take place. One method of raising shallow methane hydrate to the surface is the gas lifting method, in which air and other gases are blown into the lifting pipe, making use of the naturally-occurring upward flow generated as the gases mix with the seawater inside the pipe in order to lift the methane hydrate. As no underwater machinery is required, this method reduces the risk of stoppages in production due to mechanical breakdowns in comparison with the pumped lifting method, in which pumps are installed underwater in order to lift the methane hydrate to the surface. 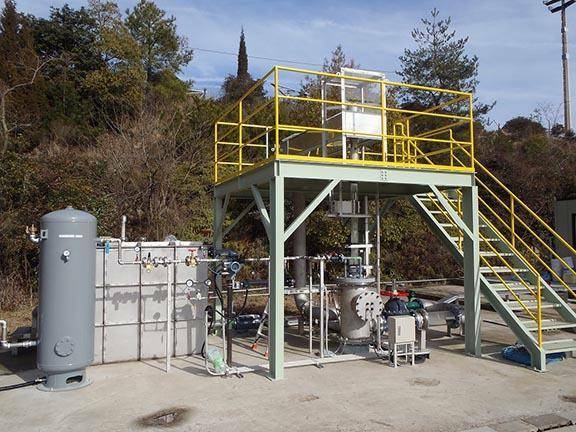 The newly developed technology from MES-HD and Fukuoka University simulates multiphase flows inside lifting pipes, which allows consideration of the dissociation of shallow methane hydrate and can also be applied to the gas lifting method. 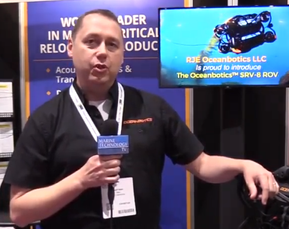 The lifting simulation aims to assist in the design of various devices including seabed drilling equipment, lifting pipes, and gas processing equipment onboard resource recovery vessels. It will also enable support for the safe and efficient operation of shallow methane hydrate lifting equipment and gas processing equipment. MES-HD said it has acquired various hydrate-related technologies and patents through its many years in the development of technologies for the transportation of natural gas hydrate (NGH) in pellet form. The company also possesses testing facilities for measuring various attributes of multiphase flows (mixtures of solids, liquids and gases) inside lifting pipes, and has conducted experiments on flows containing methane hydrate. Adding to this knowledge and expertise, since April 2016, MES-HD has been engaged in joint research efforts in association with Matsukuma Lab at the Fukuoka University Department of Chemical Engineering, which possesses many years of knowledge and expertise in the field of developing simulations for the gas lifting method. 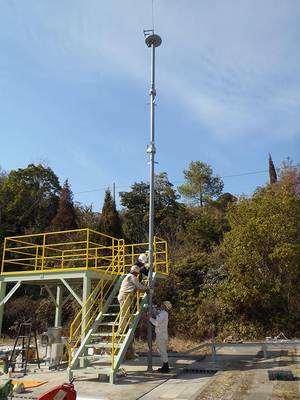 MES-HD has been participating in studies and research for the development of technologies for the recovery of shallow methane hydrate being conducted by the Ministry of Economy, Trade and Industry (METI) Agency for Natural Resources and Energy and the National Institute of Advanced Industrial Science and Technology (AIST) since fiscal 2016, and is advancing considerations with regard to recovery methods and economic viability with a view to the commercial application of these technologies. Moving forward, focusing around the development of lifting simulation technologies, MES-HD said it will continue to work actively toward the establishment of lifting and recovery technologies for shallow methane hydrate and other seabed resources.